Sustainability is Not A Trend! 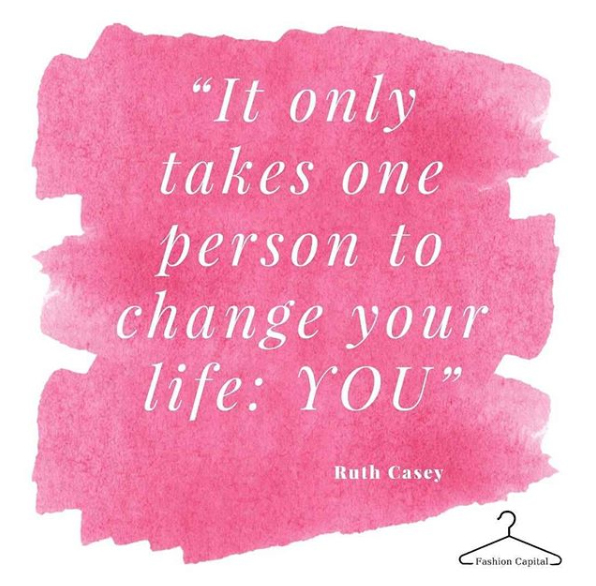 FashionCapital interview with the CEO Emma Watkinson. After last week’s interview session with Mountain Warehouse Gabby Howell has been selected for the Garment Tech apprenticeship post. 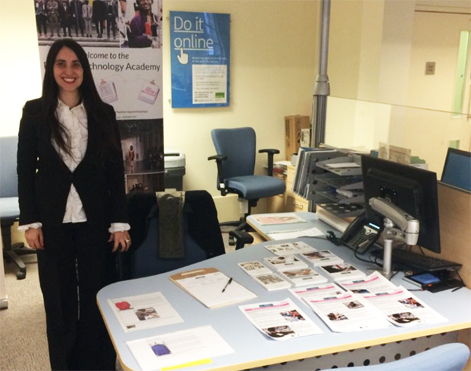 Just in this week is an apprenticeship position with F&F at Tesco. The technical team are looking for a candidate that has an interest in pursuing a career in garment technology and would be keen to gain experience in working within a fast paced environment. The ideal candidate needs to be highly motivated and keen to achieve individual goals. To find out more and apply click here. 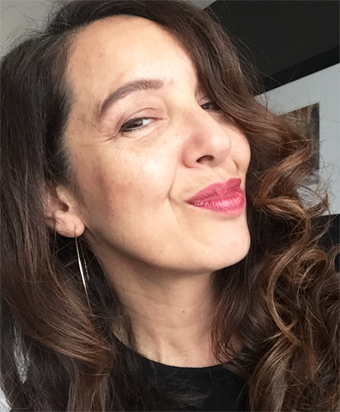 We would like to welcome Lorna Tavares to the Fashion Enter / FashionCapital team. Lorna will be taking on the role of Development Manager whilst Jenni Sutton is away on maternity leave. Jenny Holloway has been invited as a judge at The Manufacturer Top 100 annual event. The first judging meeting is due to take place on the 18 February and as in previous years, the meeting will be followed by the Digital Manufacturing Week Launch, which will take place at the House of Lords. Lord Bilimoria CBE DL will host an afternoon reception for the UK’s leading manufacturers, engineers, industry supporters and politicians for drinks and afternoon tea to celebrate the launch of Digital Manufacturing Week 2019. 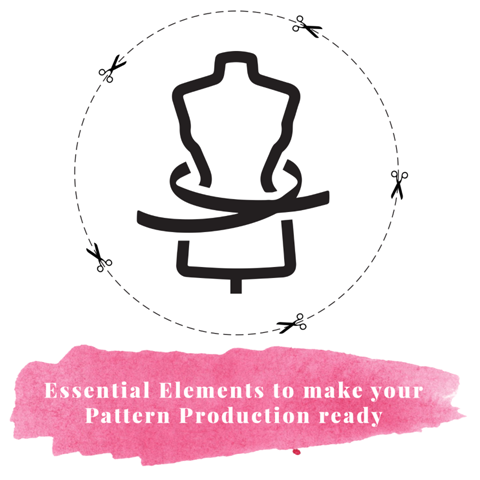 The next two-day Digital Pattern Grading course with Vetigraph is due to take place at the Fashion Technology Academy on the 18th and 19th March from 10am – 4pm each day. The intensive course is ideal for either beginners or those with prior experience that need to build on their skills. 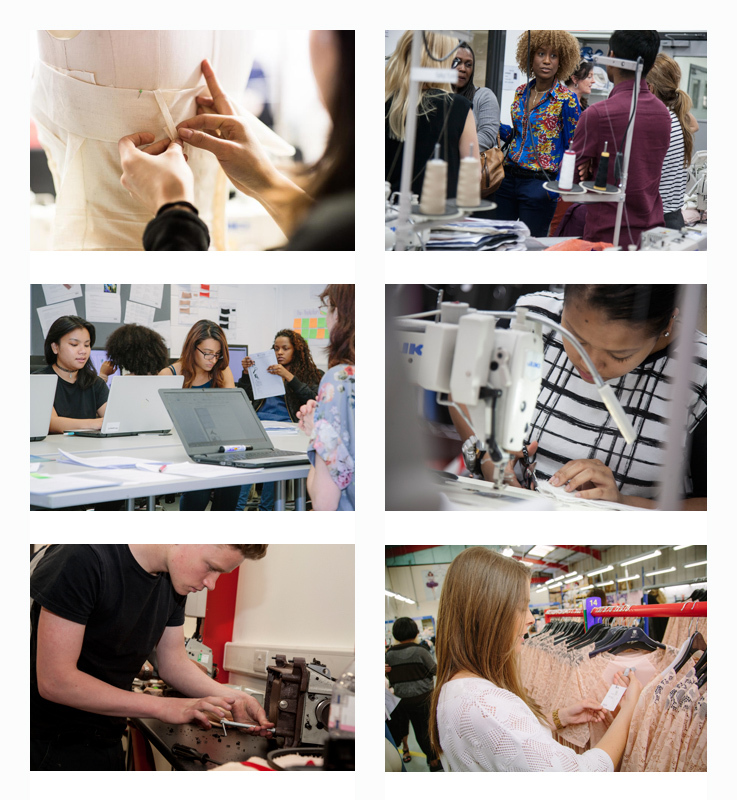 Topics covered will include: Digitising trouser skirt & dress; Pattern adjustments; Fit amendments on software; Introducing grading; How to read a spec; Grade skirt, trouser & dress; Dummy grading & production grading; Costings & marker making and Extra patterns to grade. 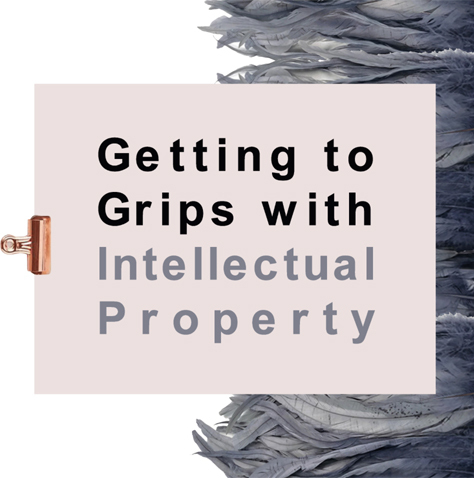 Also on the masterclass agenda we have ‘Getting to Grips with Intellectual Property’ with Rosie Burbidge. 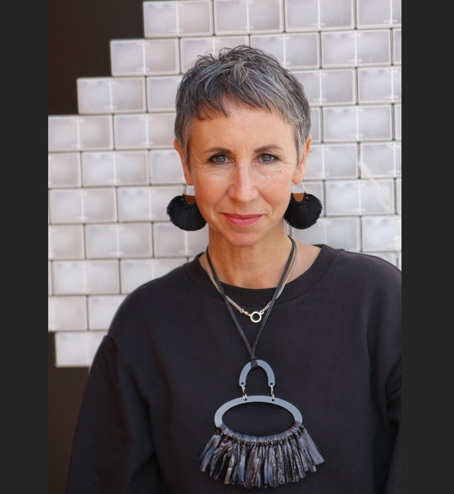 Rosie is an Intellectual Property Partner at Gunnercooke LLP and the author of European Fashion Law: A Practical Guide from Startup to Global Success. 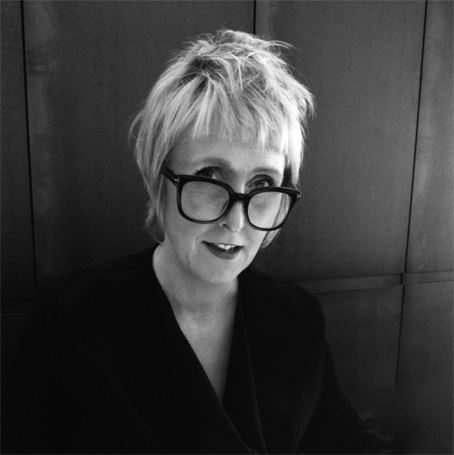 Rosie will guide masterclass attendees through the key intellectual property issues which the fashion industry faces on a day-to-day basis. 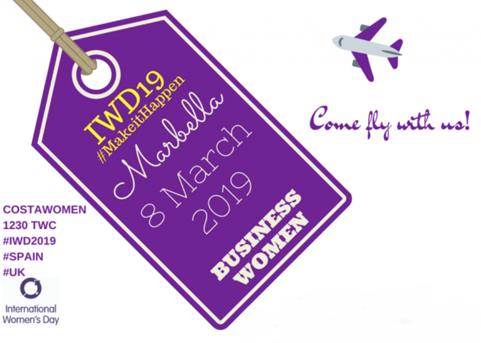 She will also give her top tips on how to save costs and when you need to spend some money in order to invest in the future of your business. 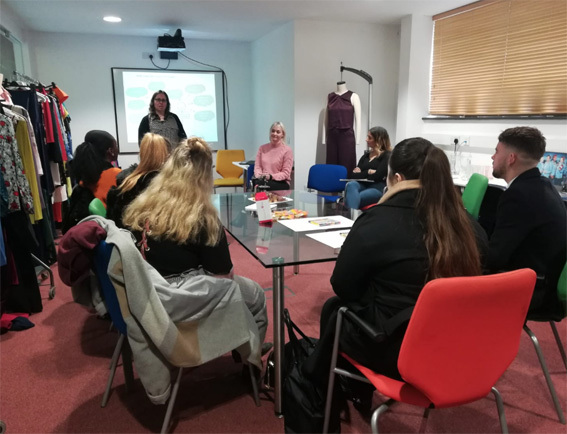 Della’s first stage masterclass took place with a full house at FashionCapital HQ, the two-hour seminar delivered powerful insights into the first steps of setting up a brand. She will now be following this with two further sessions packed with essential information and advice. PR can be a minefield when starting a new business, from influencers to press releases to gaining those all important industry contacts. 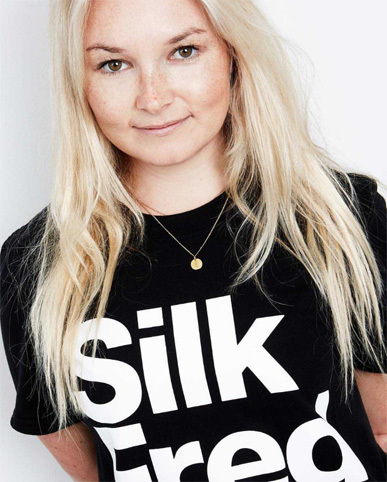 On Thursday 21st February Rosie Davis, Founder of PR Dispatch & LFA, The Lifestyle and Fashion Agency, will host an exclusive masterclass How To Do Your Own PR. 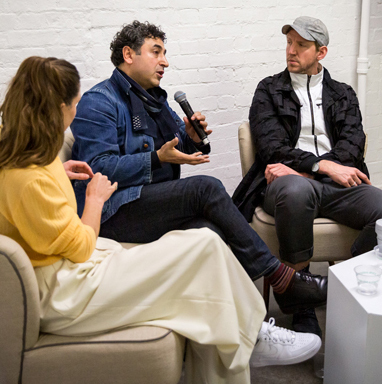 Taking place on Thursday 7th March long established Fashion Forecaster Lester DC Pedersen, will reveal the process of developing trends from research through to finished product design. The Masterclass will include: + A unique, behind-the-scenes look at the research and analysis that form fashion trends. 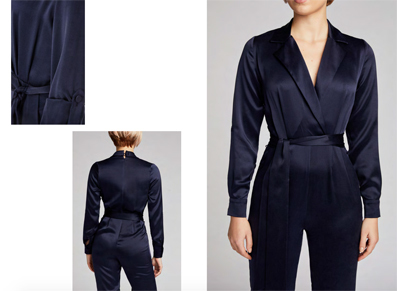 + TRENDZOOM – presentation of the key colours and trends for Spring/Summer 2020. + Techniques to get the best out of forecasting and how to apply this information to your brand. 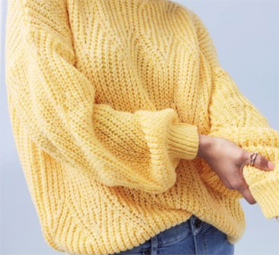 + How to develop your own personal style of trend forecasting to keep your brand on track. To find out more and book this masterclass click here. TR pattern cutting means Transformational Reconstruction, this is a form of origami pattern cutting which translates into immediate and intuitive 3D creations, in opposition to the more conventional way of drafting. 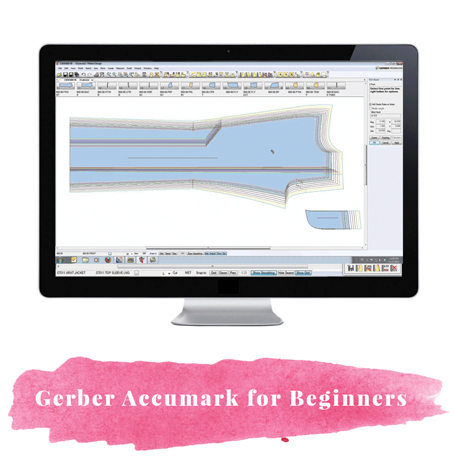 The next TR Pattern Cutting Taster Masterclass is due to take place on 16th Feb Click here for more details and to book. We are also pleased to be involved with the Brew Project, which stands for ‘Building Resilience and Enterprise for Women in a Digital World’. The collaborative project involving many businesses and European partners will support and advise women aged 50+ who want to develop their entrepreneurial skills. Due to take place in March details will be finalised and shared in due course. 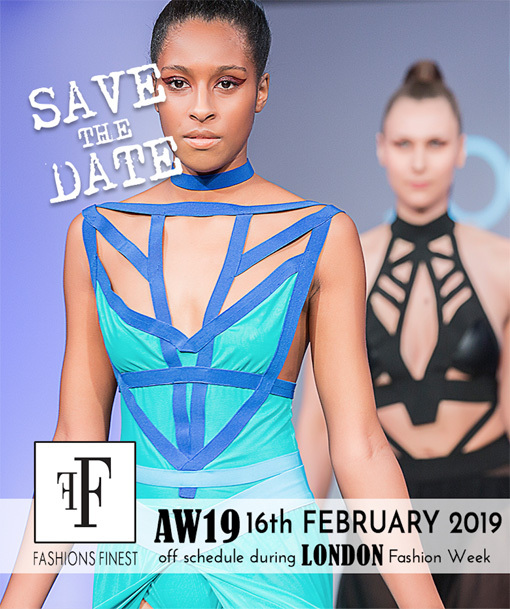 One show we have always supported and exhibited at the (Centre for Fashion Enterprise) CFE Manufacturers Trade Show has been scheduled for the 4th of April (London location to be announced) and sadly it will be the last one. 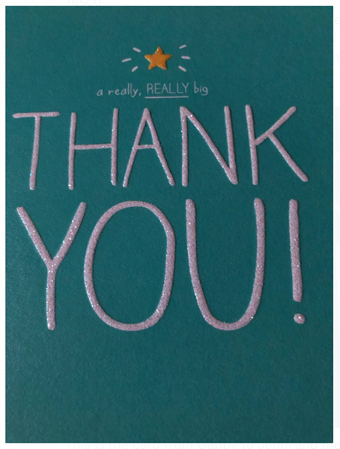 Please put the 4th in your diary – the CFE have provided amazing support for up and coming brands over the years including the likes of Erdem, Peter Pilotto, Mary Katrantzou, Marques Almeida and Craig Green. 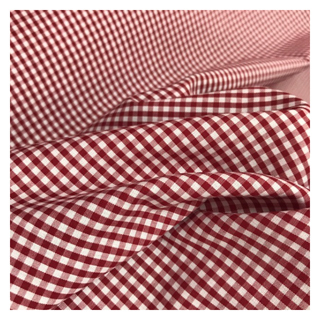 We are already dreaming about spring here at FC HQ and have picked out this S/S classic red gingham in 100% lightweight cotton. Available from the FCFabricStudio now at £4.50 a metre. 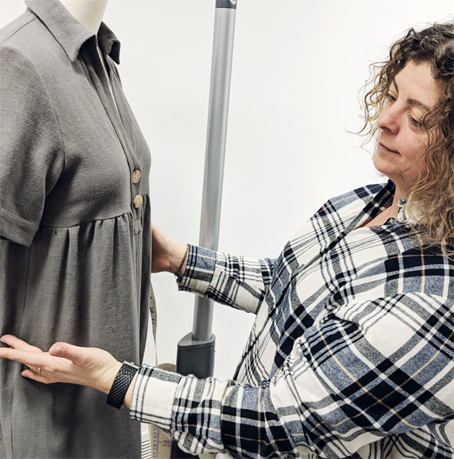 Some positive British manufacturing news: workwear leaders, Wearwell are starting 2019 on a high after securing three big new contracts. And we talk to Fashions Finest founder Deborah St. Louis about showcasing during London Fashion Week and building a brand with longevity.